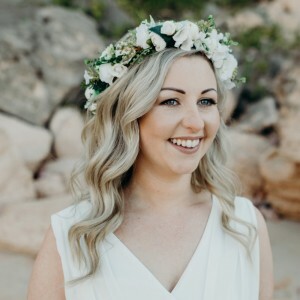 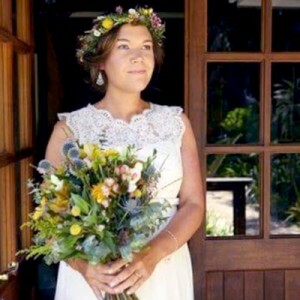 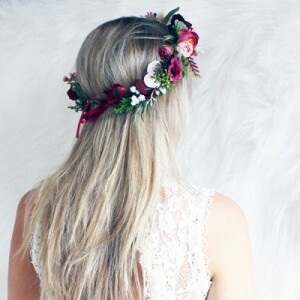 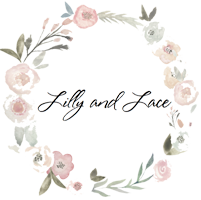 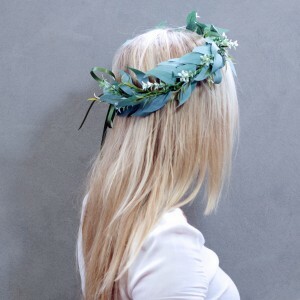 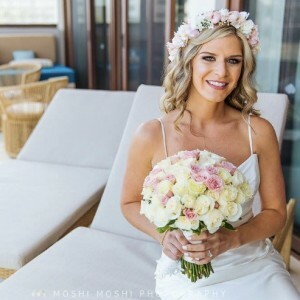 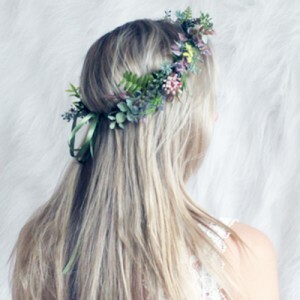 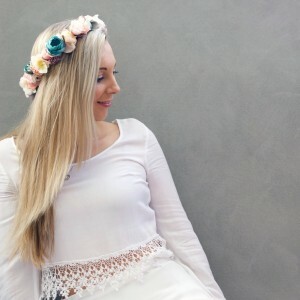 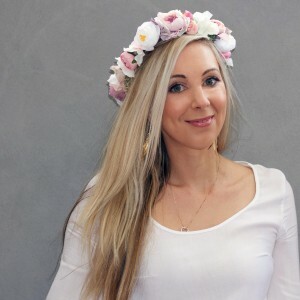 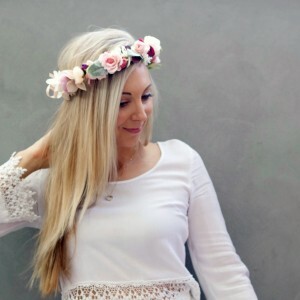 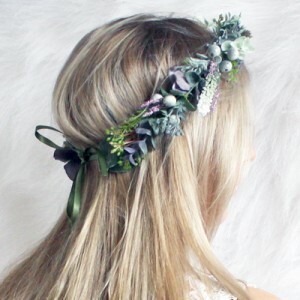 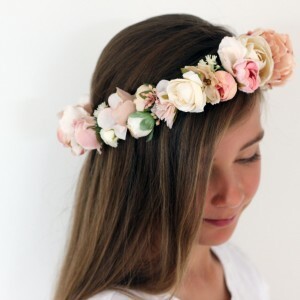 Our Silk Lux collection includes high quality Silk Flower Crowns for Weddings, Debs, Baby Showers, Engagements Hens Nights and other Events. 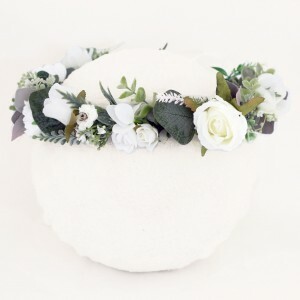 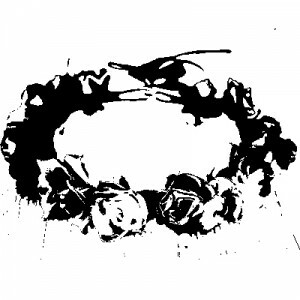 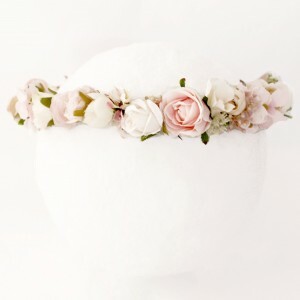 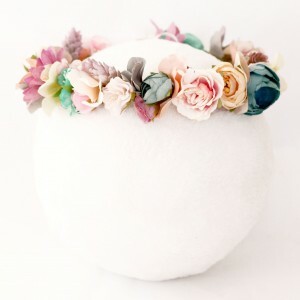 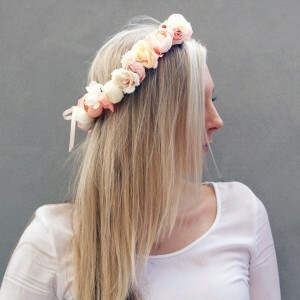 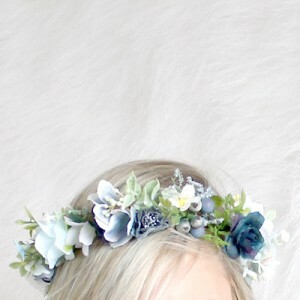 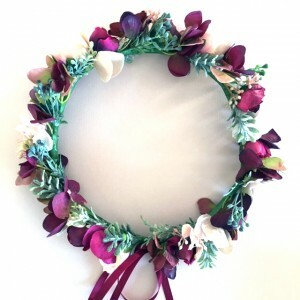 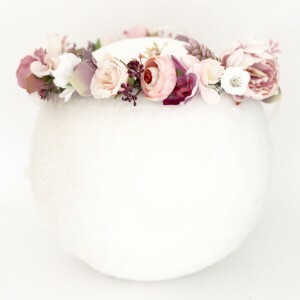 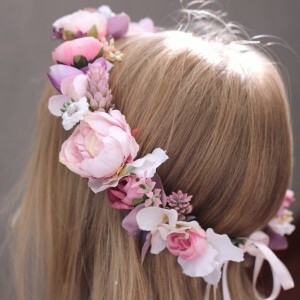 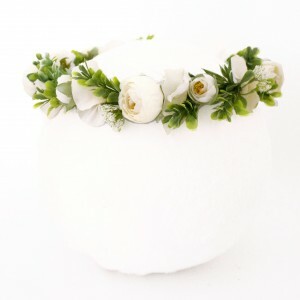 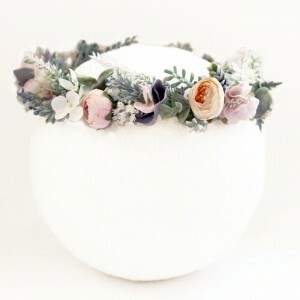 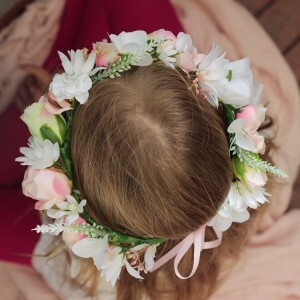 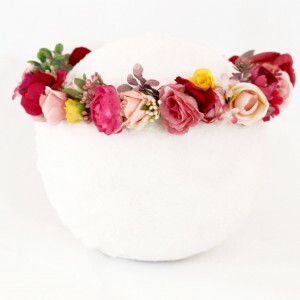 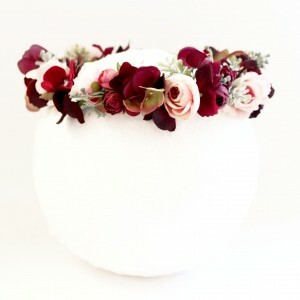 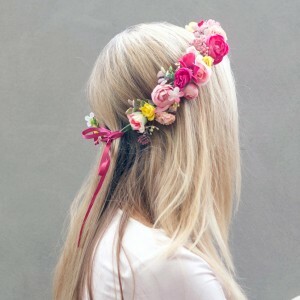 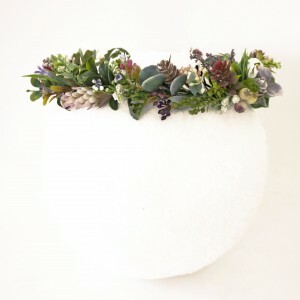 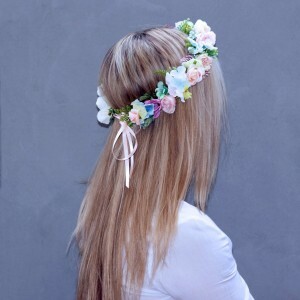 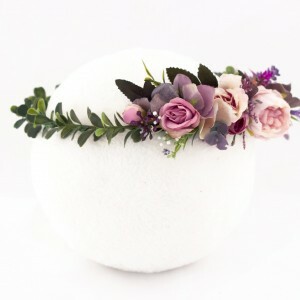 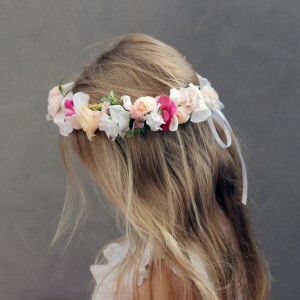 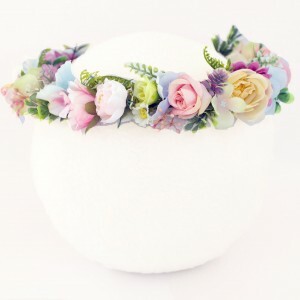 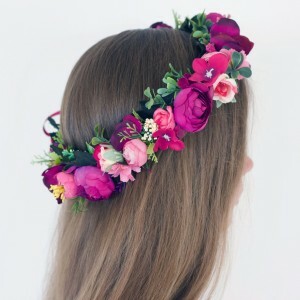 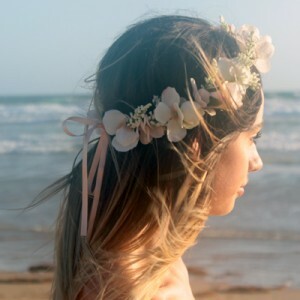 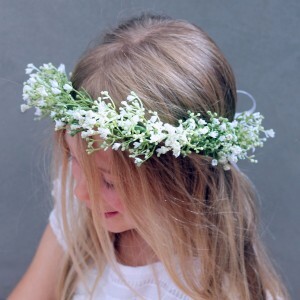 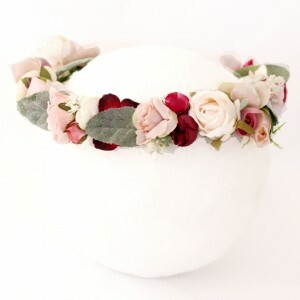 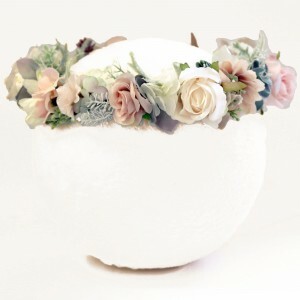 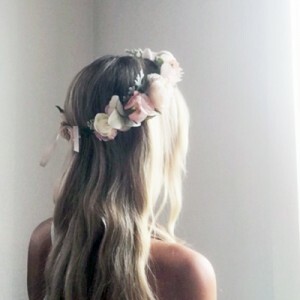 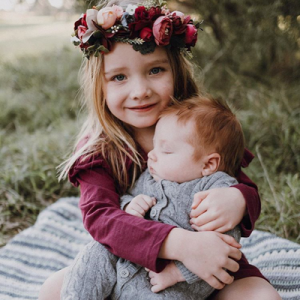 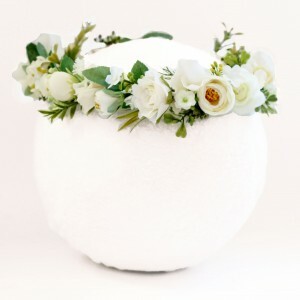 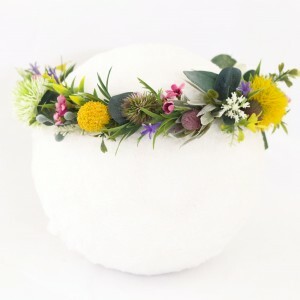 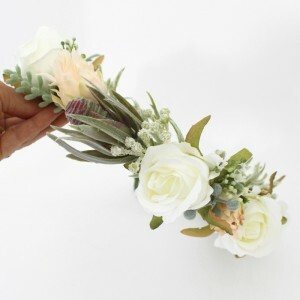 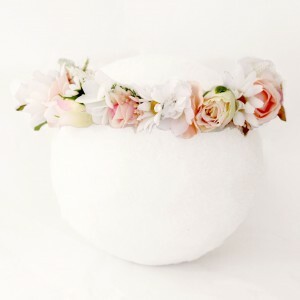 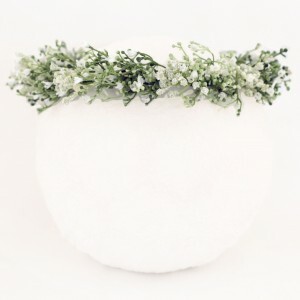 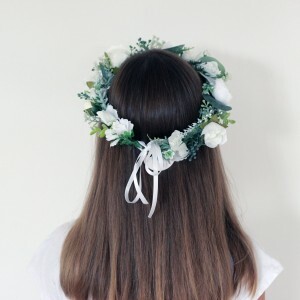 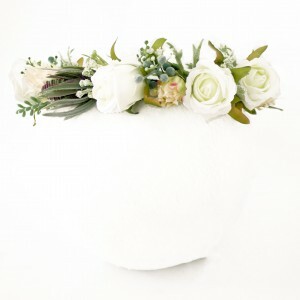 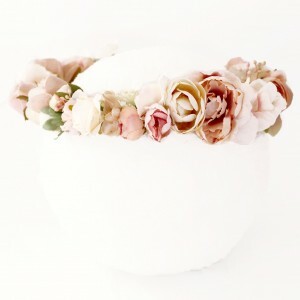 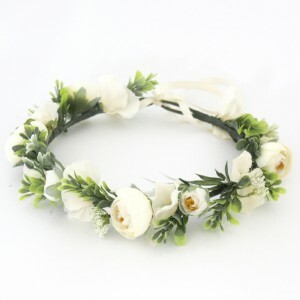 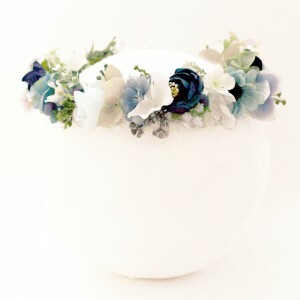 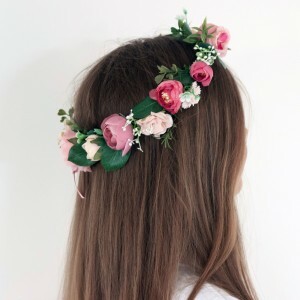 These flower crowns are made to order, available in all sizes for newborns, babies, girls and women. 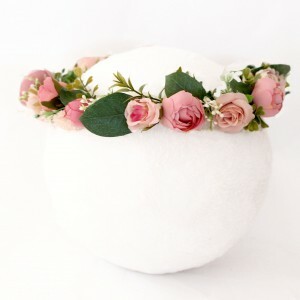 Please allow a processing time of 1 week while we make you something special. 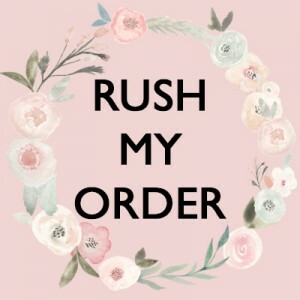 Delivery time is an additional 1-2 days Express / 1 week Regular Post.